The ideal patient for a thread lift treatment is one that has already had a series of collagen stimulating and skin tightening treatments and require the final step to lift excess and sagging skin. Areas that can be successfully treated include the neck, cheeks, jowels, and even eyebrows! 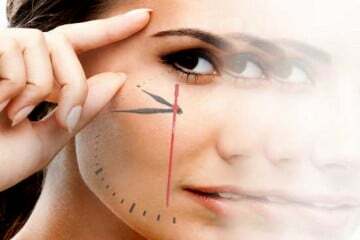 Based on our consultation and assessment, you can also treat multiple areas for an overall transformation and youthful appearance. 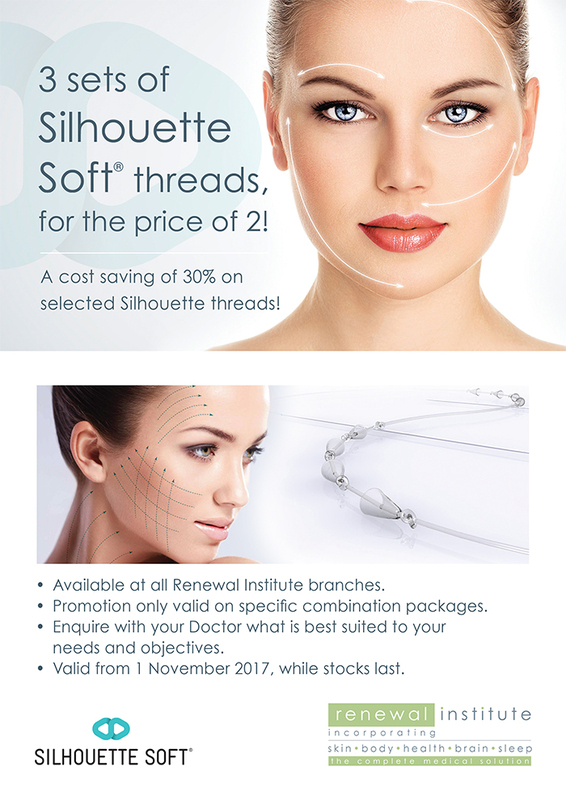 Read more about Silhouette Soft® Threading on our website. 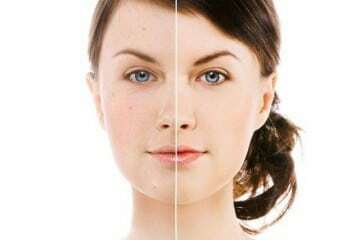 SUBCISION FOR CELLULITE AND ACNE SCARRING! 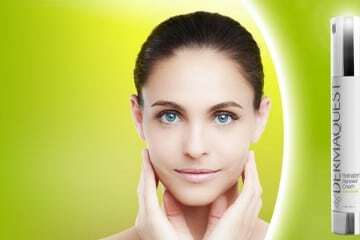 PLAN YOUR SKIN CARE TREATMENTS!